Christmas officially begins at the Royal Duchy Hotel in Falmouth on 16 November when festive afternoon teas will be served for the first time this year. Guests can expect homemade delicacies including dark chocolate and cherry truffle, scones with winter mulled berries, strawberry jam and Cornish clotted cream and turkey and cranberry finger sandwiches. All served with a range of speciality teas. 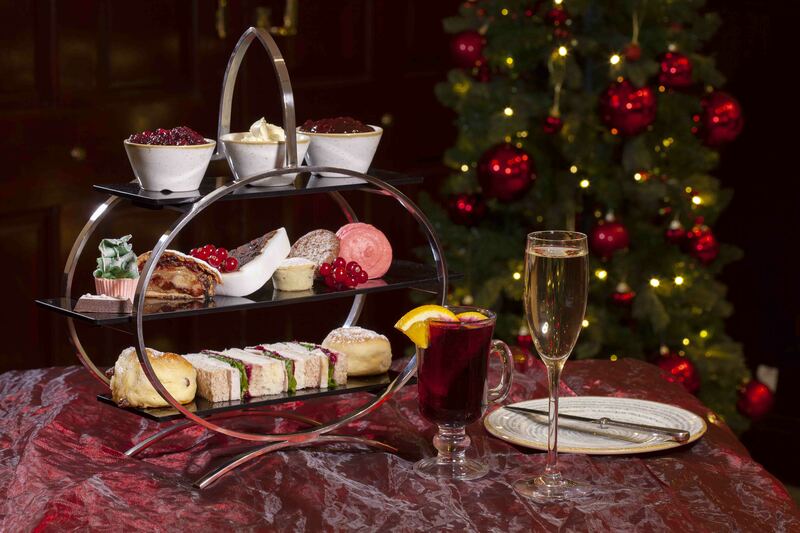 “With Christmas just around the corner, we can’t think of a better way to kick off the Christmas season than enjoying a festive afternoon tea whilst enjoying spectacular panoramic views over Falmouth Bay,” said Sales and Marketing Administrator, Louise Parker. “Top it off with mulled wine or mulled Cornish cider - the perfect way to warm up during the winter months”. The tea costs £17.50 per adult or £25.50 for the champagne version. For more information or to book, please call 01326 313042.